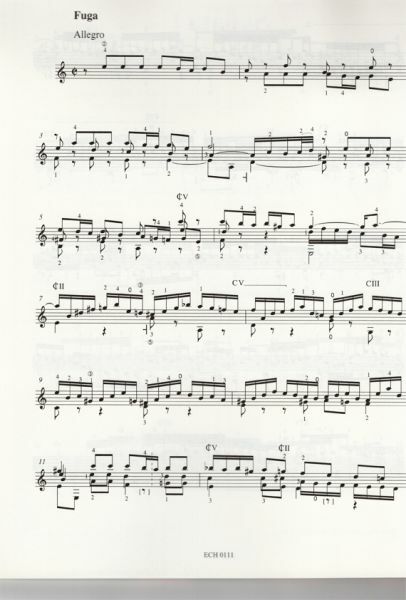 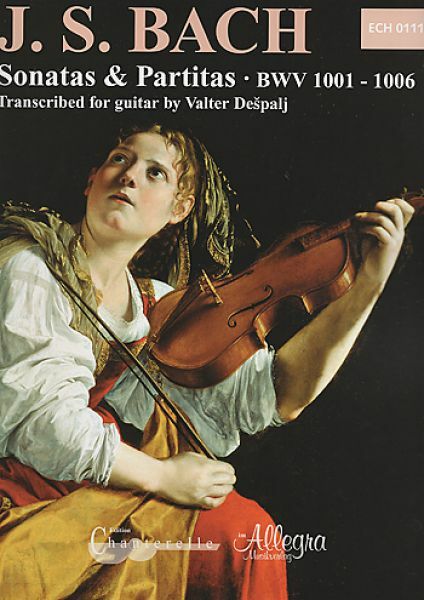 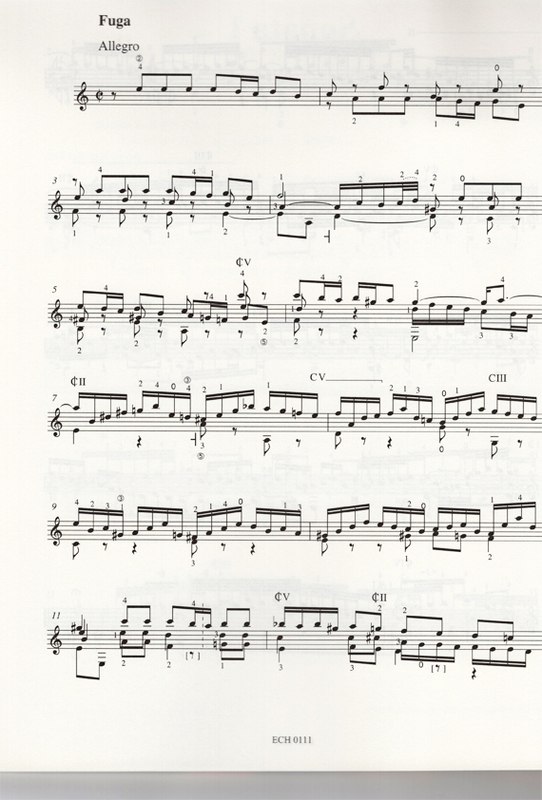 Transcription of the violin sonatas and flute partita for guitar solo by Walter Despalj - The famous Kroatiian cellist Valter Despalj (*1947) is professor at the University of music Zagreb. He is fascinated by the guitar and he also arranged Bach`s cello suites for guitar. 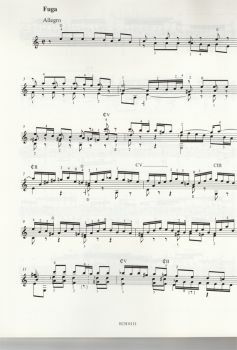 The enthusiastic feedback of John Williams and other famous guitarists encouraged him to go on with his project ant to transcribe the Sonatas and partitas for violin and flute for the guitar.